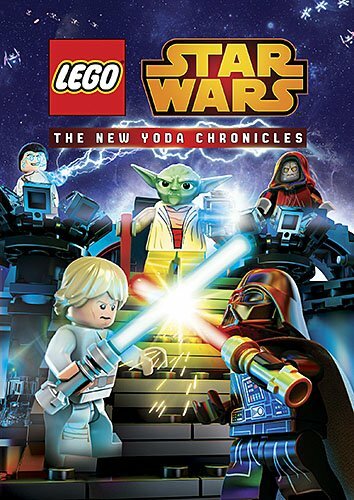 Get four episodes of the LEGO Star Wars series: The New Yoda Chronicles with this awesome purchase. 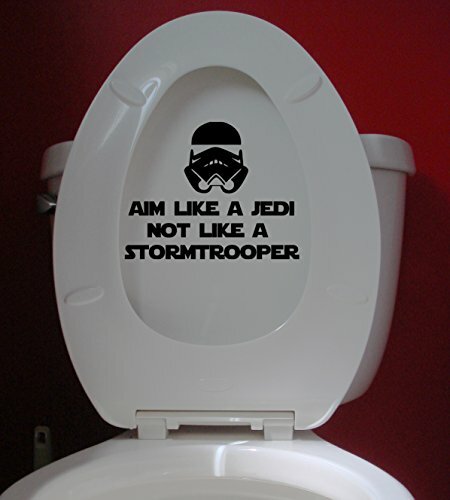 See your favorite Star Wars characters come to life as LEGOs in this fun series for young fans. 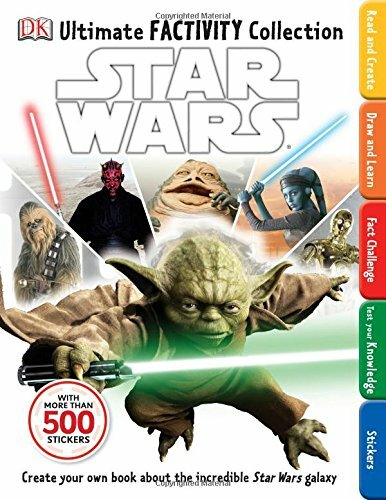 Luke, Yoda, Darth Vader and even the ghost of Obi-wan Kenobi all take part in the on-screen LEGO adventures you'll get with this DVD. 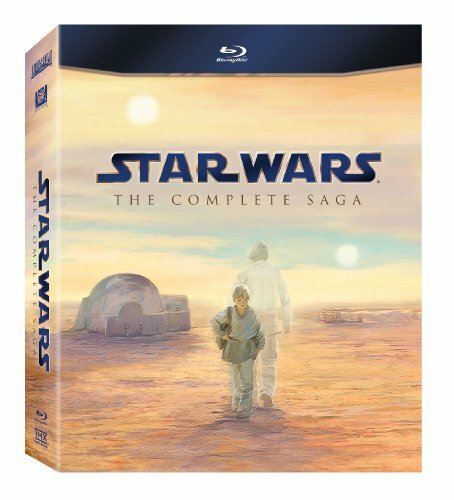 Episodes included are: Escape from the Jedi Temple; Race for the Holocrons; Raid on Coruscant; and Clash of the Skywalkers.